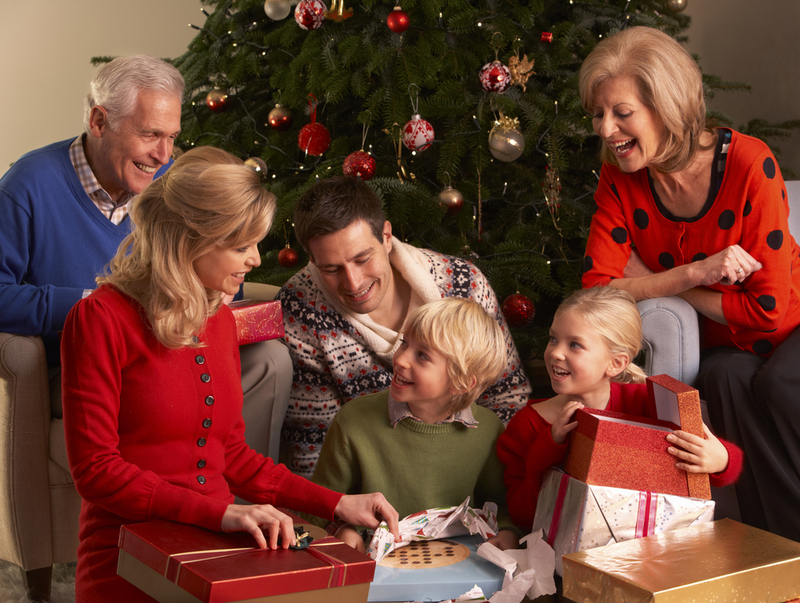 We all love a family Christmas, and plenty of homes will fill up this year with grandparents and guests joining us for the day. But with so many people squeezed into one space for a day or two, we can start to feel a little stifled. Make things easier this year, and avoid the traditional family row over the sprouts, by giving everyone a little extra room. What is Christmas without a tree? Sparkly lights, twinkling tinsel and piles of presents. The traditional Christmas tree just sets the scene. But it does also pose a problem. For eleven months of the year our living rooms are the right size for the household. Come December though, we need to move the armchair and shuffle over the table to fit in 5 foot of fir tree. There’s also the issue of sleeping a few extra bodies. Kids give up their beds to grandparents, and, if they’re lucky, get an inflatable mattress on the floor. However, with most kids rooms, finding the floor can be an issue. 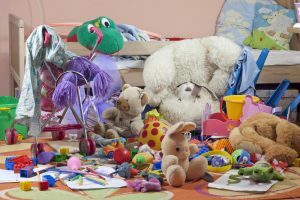 Dolls houses, toy garages, giant teddies – whatever is taking up the floor space in your child’s bedroom needs to shift for a few nights. It’s not just children that like a sneaky peak at their presents – your partner might be a little naughty too. If the bottom of the wardrobe is full, and under the bed is already wedged, where can you hide all the gifts until the big day? An extra cupboard would be perfect. When the turkey is eaten and the guests have gone, you can finally get your home back to its normal, calm state. But where do all the decorations go? Storing boxes of baubles and metres of tinsel for the next 11 months can take up a lot of room in your home. If you’re enjoying the more spacious feel of a decluttered home, don’t re-stuff it. So you need space for a spare armchair – or the ornamental table that’s just in the way in December. A little more for some toys, but only for a month, and then a small cupboard, just big enough for the tree and decorations for the rest of the year. Self-storage is your friend here. With flexible and short term contracts, and various sized locker space, you can rent what you need for the time you need it. Upsize over the festive period, and make some space in your home. 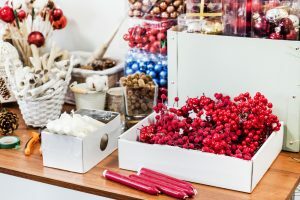 Then downsize into a smaller locker for the present hiding or to store the decorations until next year. You never know, you might find you love your decluttered space so much, you don’t want it all back in the house in January. Get a quote now – it’s easier than you think to get a little more space this Christmas.